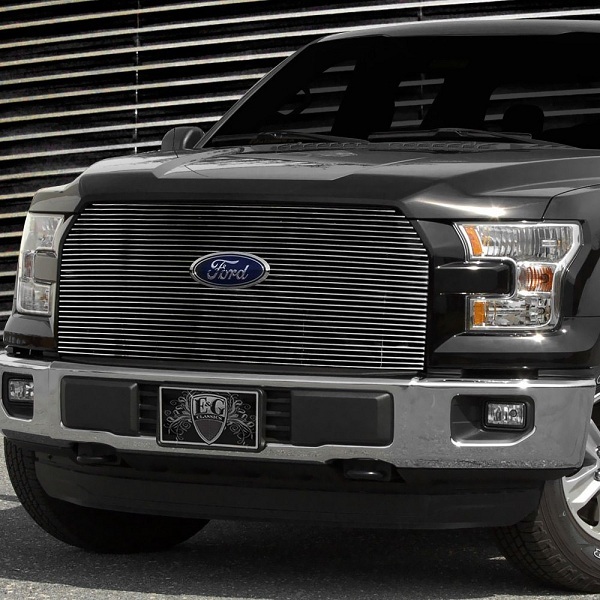 Showcase of F-150 E&G Grilles at CARiD - Ford F150 Forums - Ford F-Series Truck Community. 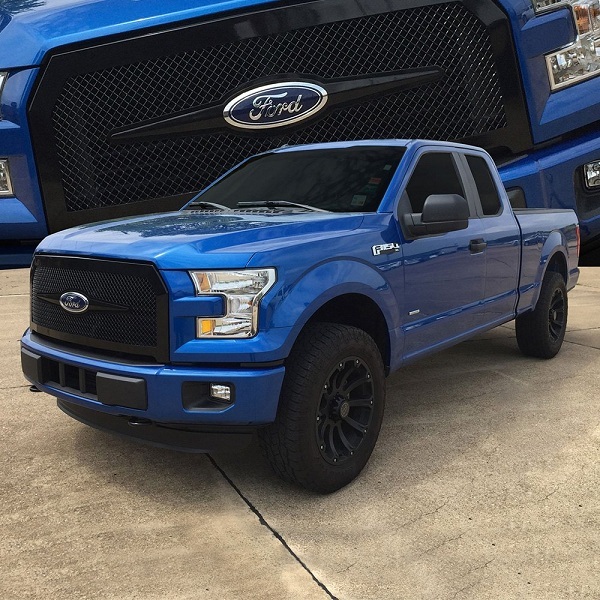 If you want to underline the nature of your Ford F-150, and show everyone how aggressive and powerful it is, E&G Grilles give you this chance! Made in automotive grade stainless steel, these grilles installs very fast and look great. 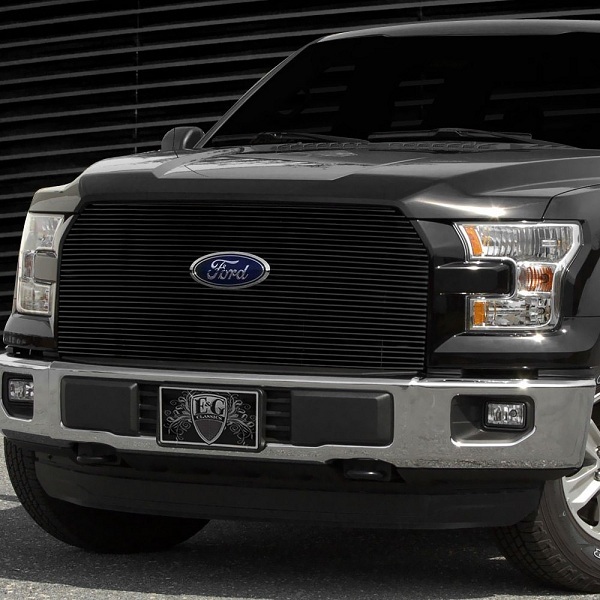 You can choose between 3 different styles to upgrade the front of your F-150 and make it noticed everywhere you drive. Find more information about E&G at CARiD. Last edited by carid; 05-10-2016 at 03:02 AM. 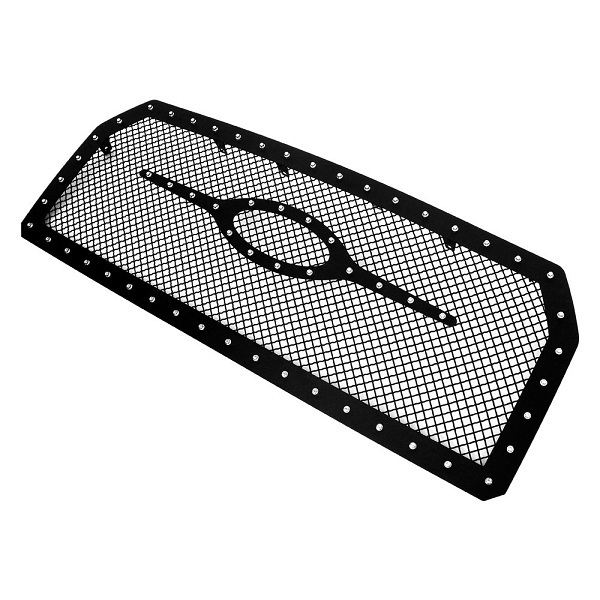 Enhance the look of your truck with APG Grilles at CARiD! 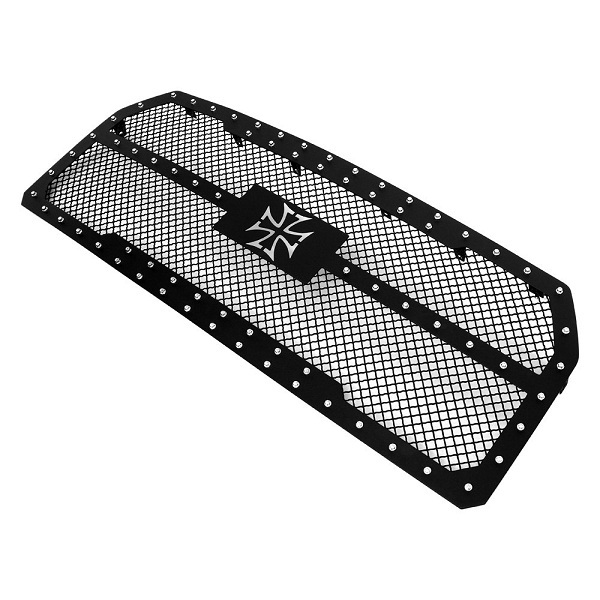 Custom made to ensure perfect fit, these grilles have great quality, installs easily and provide the front end of your truck with distinguished appearance!